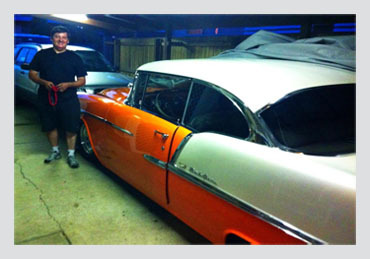 Welcome to www.absoluteautomobile.com Our mobile auto electricians are servicing all areas - In The Greater Brisbane Region Australia. WE are here to help you with your auto electrical problem. Absolute Auto Mobile – Specializing in all aspect of mobile auto electrical repairs and service. Our aim is to fix your auto electrical problem as fast and efficiently as possible , at the same time give quality service. Absolute auto mobile have been established since 1996 . 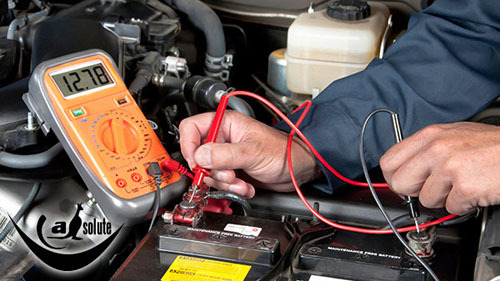 We have serviced The Greater Brisbane region ,bayside and northside in that time.We are reliable and always try to give you our best option for your auto electrical repair. Whether you need a starter motor,alternator or just a test to clarify your car computer system we can do this. We got new modern test equipment in order to give you the best and most efficient test results and diagnostics .